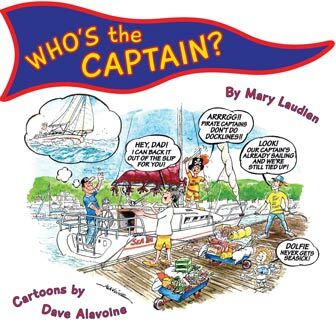 Kids (9-11) want books that have a mystery or a problem to solve. Kids (12-14) want books with smart, strong or brave characters. 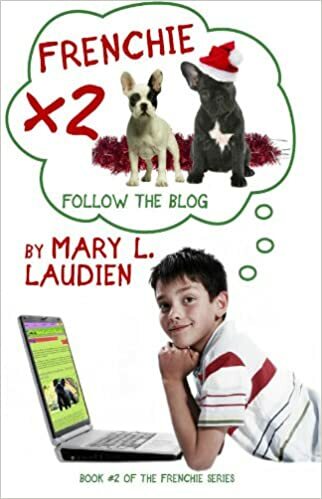 This is useful information for parents, grandparents, and teacher librarians that continue to promote the reading habit with their tweens and young teens, after the primary years. 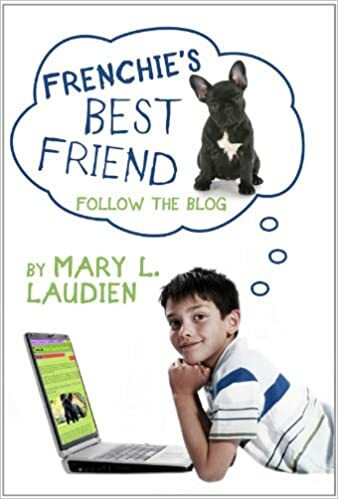 As the author of the Frenchie Series, I felt validated knowing that my three Middle Grade novels fit the criteria for what TWEENS are looking for when choosing books that will entertain and hook them in. 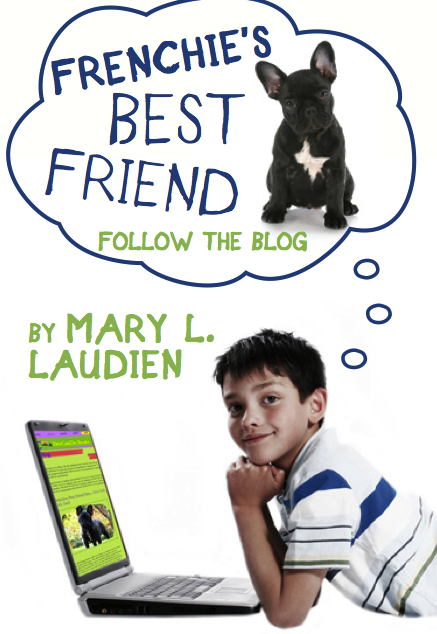 This age group can relate to Ethan, the main character, who would do ANYTHING to own a French bulldog. 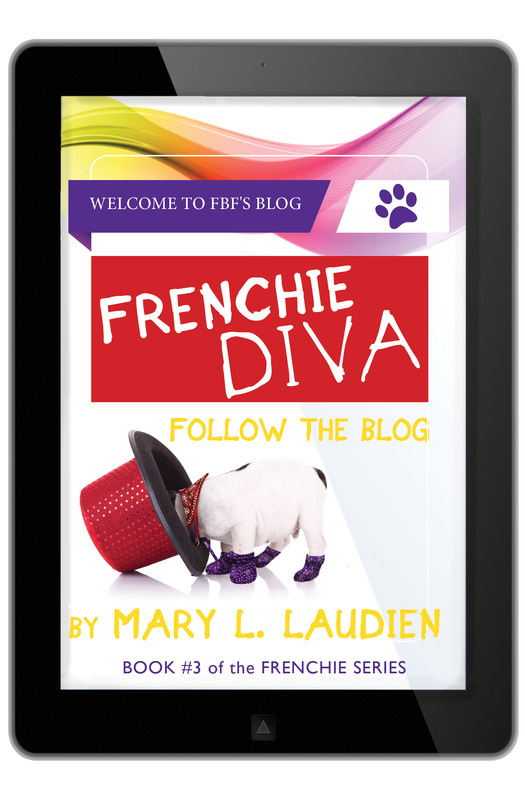 These contemporary fiction novels have tweens chuckling aloud as they join Ethan in his misadventures and schemes through his nightly Frenchie’s Best Friend (FBF) blog followers who are as “gaga” over Frenchies, as he is! 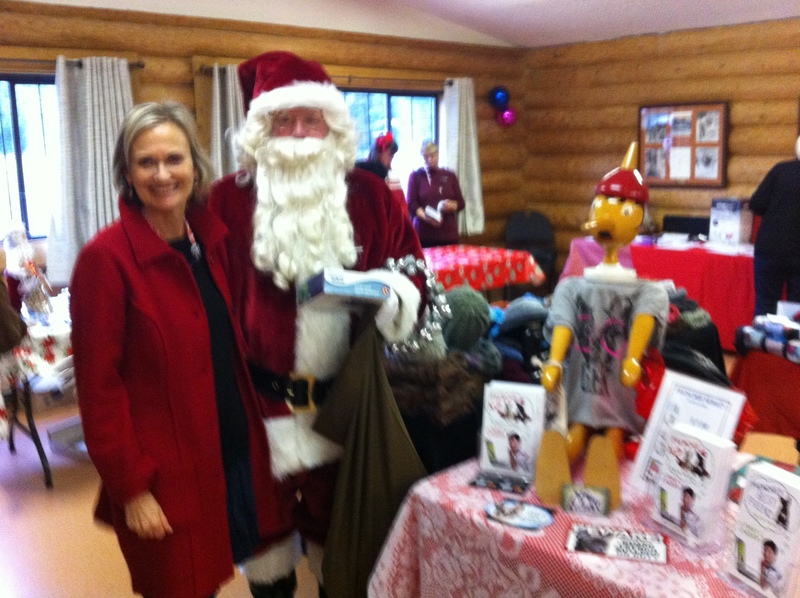 HAPPY HOLIDAY READING with your TWEENS! Knowing your TWEEN’S reading preferences, as you do, are you in agreement with the Scholastic survey summary? I’d love to hear your opinions or those of your children/grandchildren/ or students. Please leave me a note in the comment section. 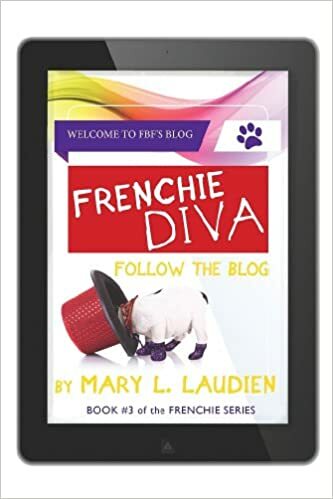 And if you should take advantage of the Kindle Countdown Deals and purchase the Frenchie Series, please do leave a short review comment on Amazon for other readers to find. I’d love to hear whether you agree with me that the series meets the criteria of what tweens are looking for in the books they choose!